Omanisa has been sketching and reading the aura for almost 20 years, and recognises over 100 different aura colour frequencies, and thousands or unique colour combination meanings. 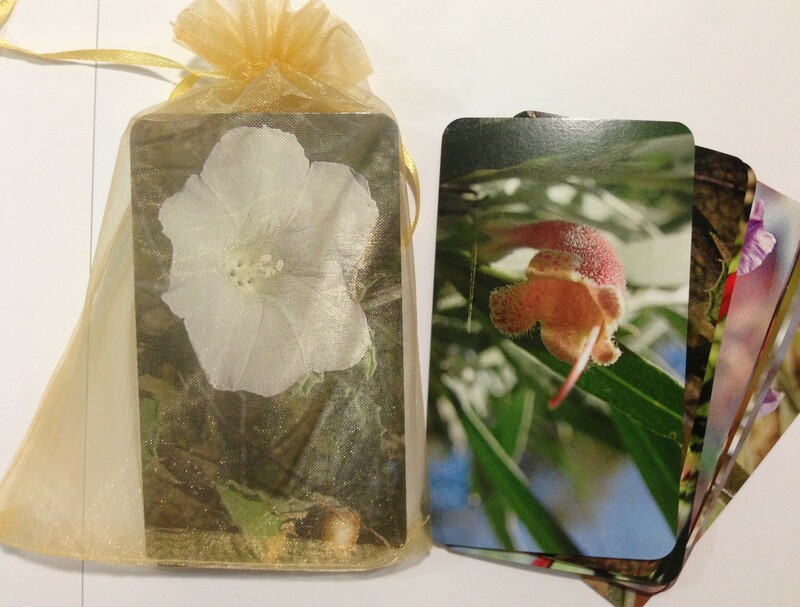 This hand-made deck of 88 Aura Cards is the same deck Omanisa uses in clinic with her clients. 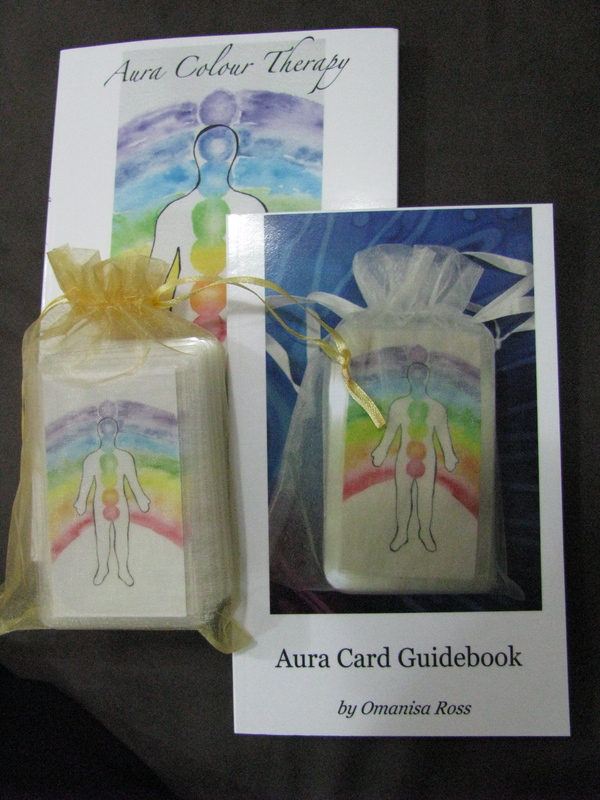 There are two accompanying Aura books to choose from. This book features wildflowers from Central Australia and can be used with or without the accompanying deck of Flower Cards. 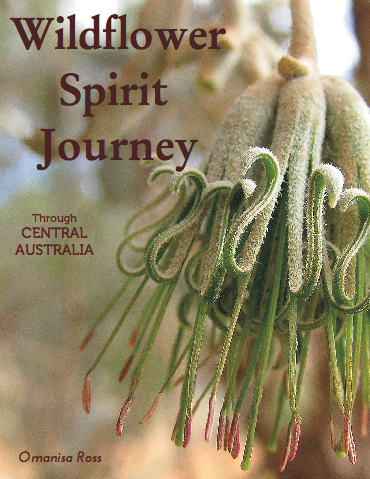 The beautiful wildflower photography in this book comes to life with the shamanic nature-based healing stories Omanisa describes about the spiritual pilgrimage she took through remote inland Australia after the death of her Grandmother, Dr Anne Urban.